The Washman Plus is the ultimate in high power cleaning. 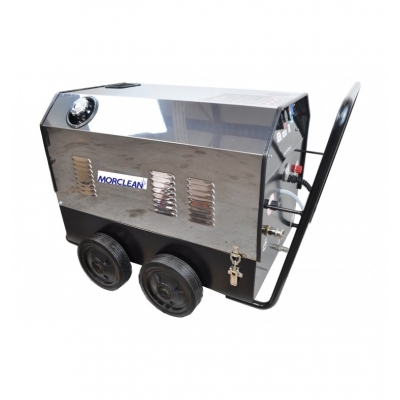 This ultra strong pressure washer is ideal for large industrial jobs or somewhere where you just need more from a jet washer. This super strong, high power pressure washer can deliver something extra. You can see just how powerful it is in the video below. It can take on any tough cleaning task and make it look easy. With 300bar 4350psi pressure it makes industrial cleaning look and feel easy.